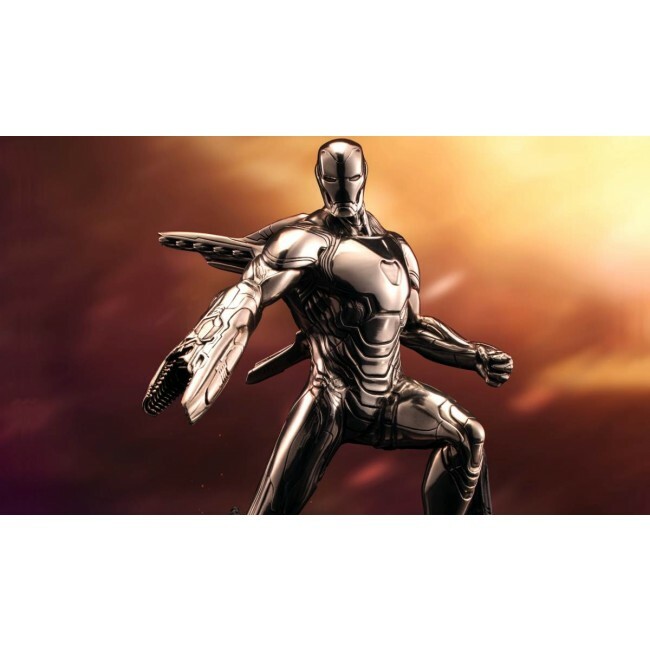 Iron Man, in a suit replicating the Mark L armour featured in the screen version of Infinity War, calls on every tactic in an epic confrontation with Thanos. 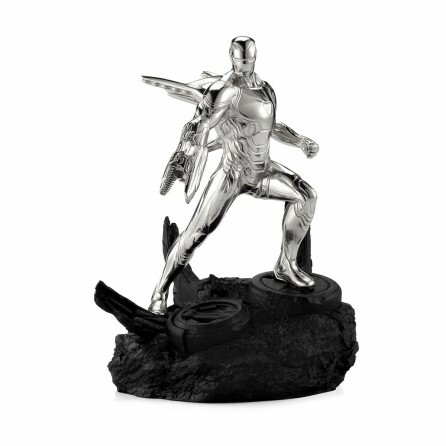 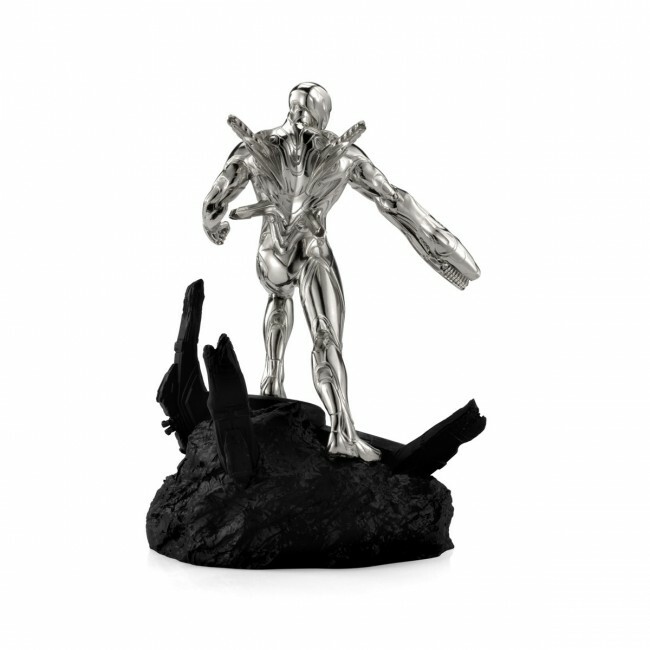 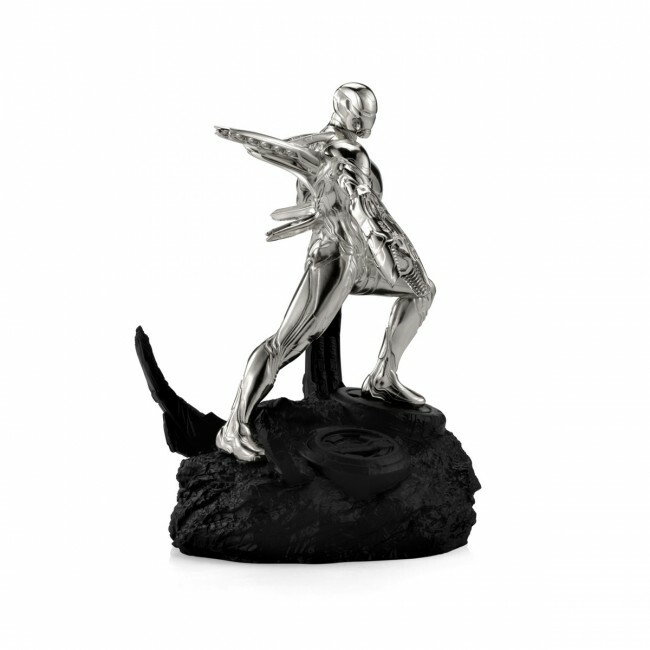 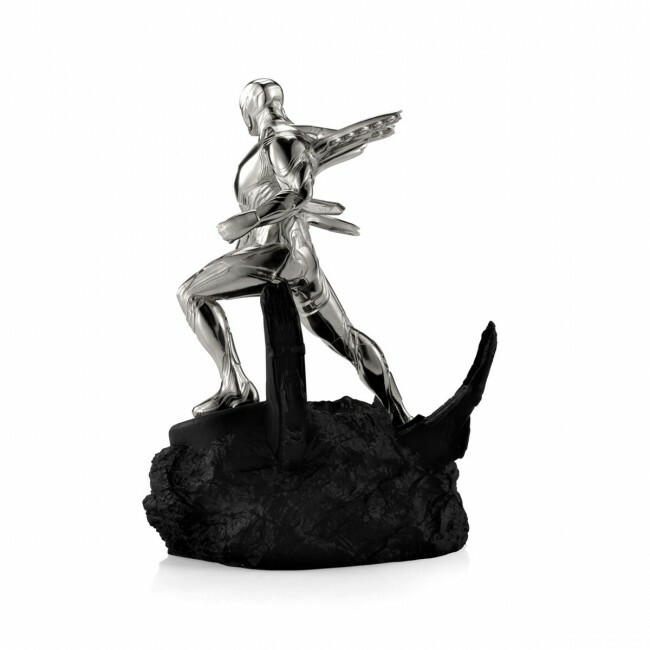 Standing amidst the detritus of the battle on Titan, the exquisitely modelled pewter sculpture demonstrates the extraordinary nanotechnology abilities of the suit to almost instantaneously morph and create weapons. 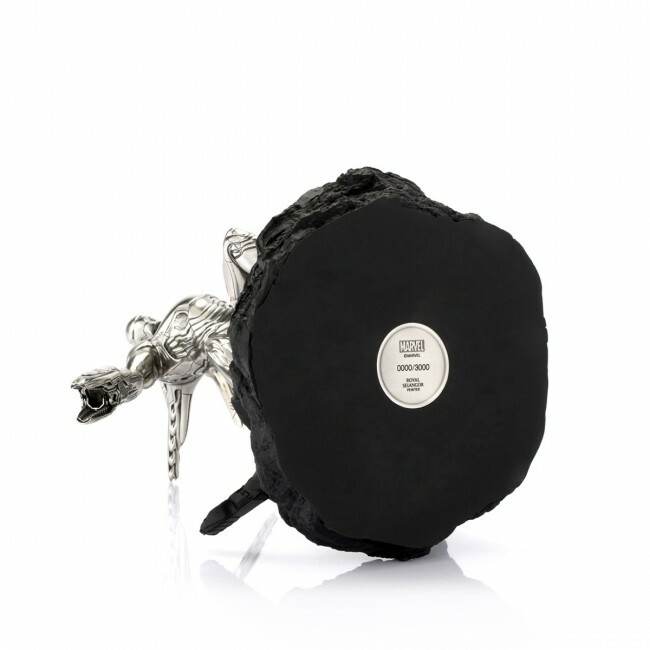 This limited edition portrays the suit’s flight thrusters and arm weaponry deployed.